CryZENx has recently released a video showcasing the Unreal Engine 4 Elemental Demo with DX12 support. You can view the video here and download the demo here. CryZENx has previously made available an Unreal Engine 4 video, featuring Nintendo’s adorable Kirby, which can be viewed here. While not as appealing as with the previous characters that CryZENx has featured, like Mario, Sonic, Link from The Legend of Zelda, and of course Pokemon, it does seem like a positive indication as to what a “next-gen” Nintendo Kirby title could look like. Unreal Engine forum member ‘koola‘ has recently released two screenshots from his latest project, that looked just absolutely mind-blowing, and now he has released two more images from the map and a video showcasing fully procedural ground textures. Koola mentions that big rocks come from the Epic Kite Demo. Koola has previously delivered some hyper realistic real-time architectural visualizations using Unreal Engine 4. 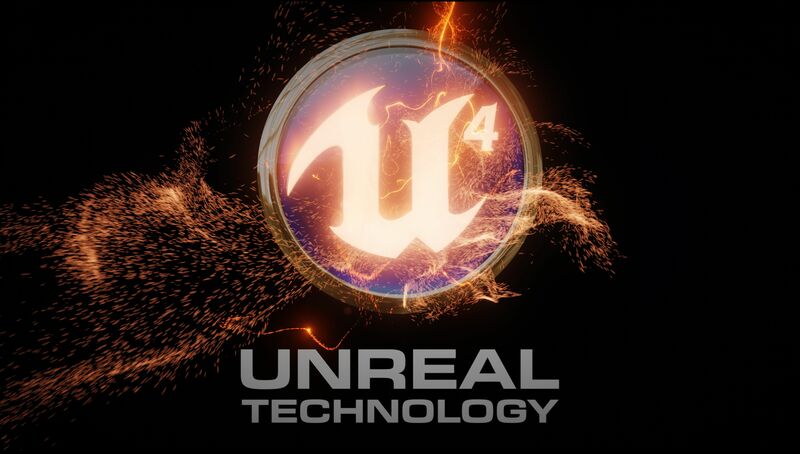 Taking advantage of both the power and accessibility of UE4, the results of his work have wowed colleagues and has garnered attention from the international press and the Unreal team at Epic. Earlier this year Koola became the very first recipient of the inaugural Unreal Dev Grants program, a financial development fund designed to incentivize and reward innovative projects designed in Unreal Engine 4. Witness the making of the first-person experience ADR1FT, Three One Zero’s narrative-driven survival game that takes the genre to breathless levels. CGCloud has created an incredibly impressive new project, LondonLoft, using the Unreal Engine 4. The astounding wlakthrough can be watched here. Acclaimed game-development studio Dontnod and publisher Focus Home Interactive, announced Vampyr, a new role-playing game powered by Unreal Engine 4 for PlayStation 4, Xbox One and PC. Ad Infinitum is a first-person survival horror adventure set in a surreal world during WWI. It is built on the Unreal Engine 4 and is currently under development for the PC. Downward is a beautiful first person parkour based, scenery open-world adventure set during the Middle Ages, after that the events depicted in the Book of Revelation of St. John took their course. ARK: Survival Evolved, is a multiplayer first person survival game currently available at Steam Early access, with the PlayStation 4 and Xbox One versions planned for 2016.